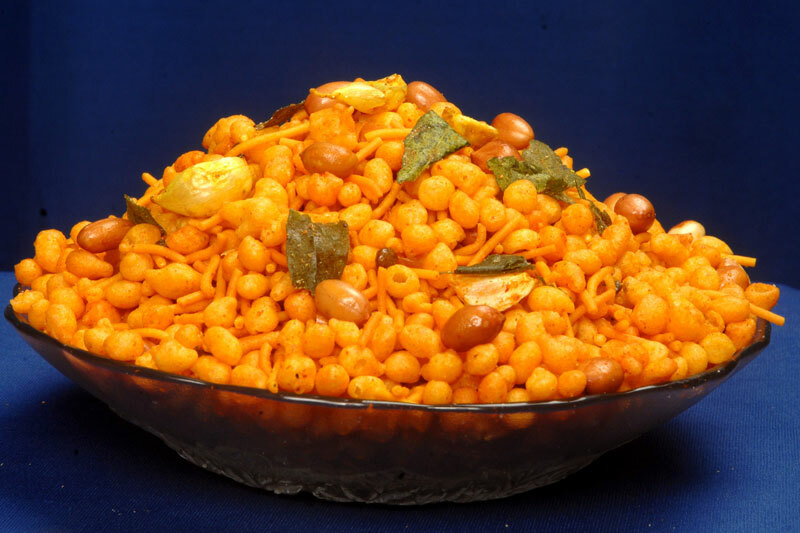 Garlic Boondi Namkeen, offered by us, is high in demand due to its unique garlic flavor. The Garlic Boondi Namkeen is crisp and enriched with tempting aroma. Garlic Boondi Namkeen is the best snack to have to relieve the taste buds. Garlic Boondi Namkeen can be availed at affordable price from us. We are a renowned Garlic Boondi Namkeen Manufacturer and Supplier in Maharashtra (India).